The Mount Gambier Easter Showjumping Festival is one of the premier showjumping events in the state. It is also one of the longest running showjumping events and was established in 1983. The event will take place from Friday, April 19, 2019 to Monday, April 22, 2019. 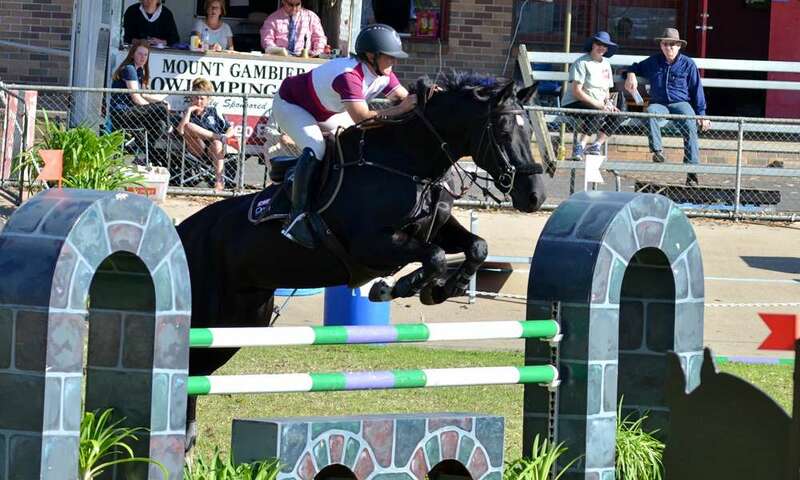 The Mount Gambier Easter Showjumping Festival attracts all levels of competitors, from Olympians to the weekend rider. The unique venue in the centre of the Velodrome is a major draw card as it has a very good jumping surface and creates a great atmosphere with the spectator viewing around the entire arena.